Welcome to Atlantis School of Swim! 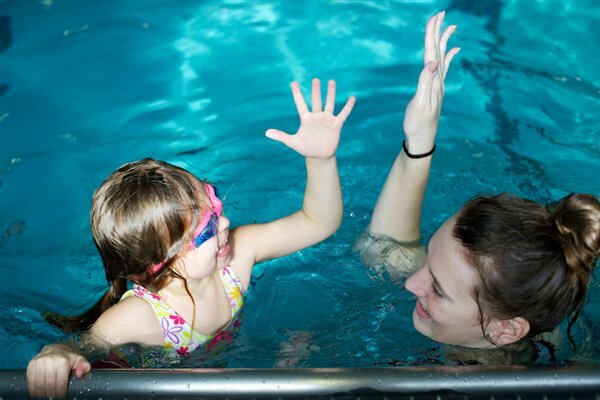 Atlantis School of Swim provides swimming lessons for all ages. We offer private (1:1), semi-private (2:1) and small group (3:1) lessons. We run nationally recognized, Canadian Red Cross swim programs. Located at 53 Bond Street inside Central West Specialized Developmental Services, our Oakville location services Oakville, Burlington, Milton, Mississauga and surrounding areas. Located at 56 Governor's Road inside St. Joseph's Villa, our Dundas location services Hamilton, Dundas, Ancaster, Stoney Creek, Waterdown and surrounding areas. 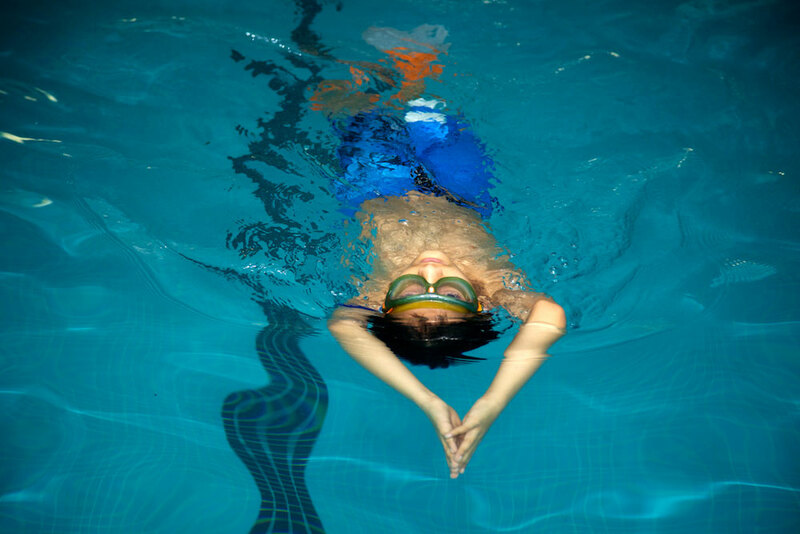 The Atlantis School of Swim Inc. has been producing confident swimmers since 1992. Our small class sizes, warmer water locations, flexible scheduling, proven teaching methods & dedicated staff, are just a few of the reasons why people choose to swim with Atlantis. 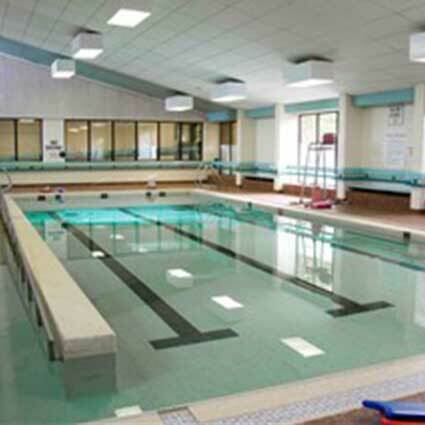 The first two levels focus on water orientation and safety for parents and their children. 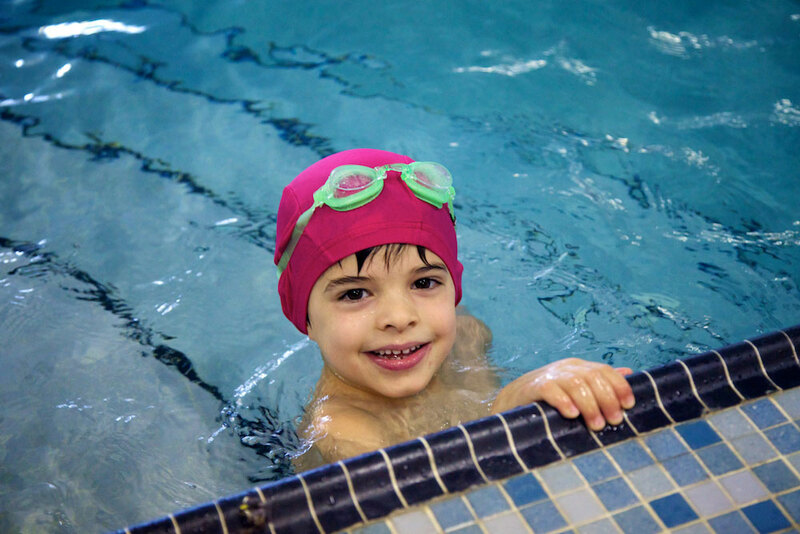 Levels 3-8 build swimming skills and age-specific Water Safety. The upper levels are geared to the advanced preschooler and focus on skill and stroke development. This program is for Children aged six and older. The majority of swimmers will have completed all levels by age 12, depending on the frequency of enrolment. Swimmers learn competitive and survival strokes and build their distance and speed, while focusing on making safe decisions in, on, and around the water. Oct 28, 2015 - Keep Your Backyard Pool Safe this Summer! Oct 28, 2015 - In the event of lesson cancellation due to severe inclement weather on your scheduled lesson day, you will be notified about the closure via email. 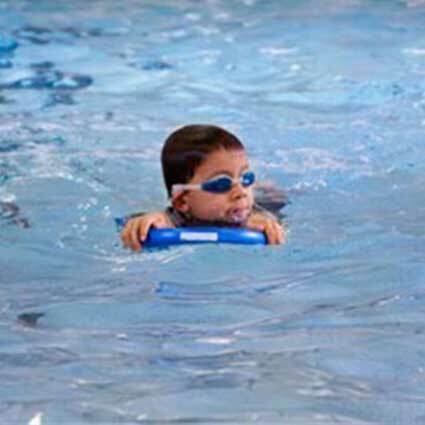 Oct 28, 2015 - Swimming lessons can provide you and your child with new found skills which could save a life and will last a lifetime!